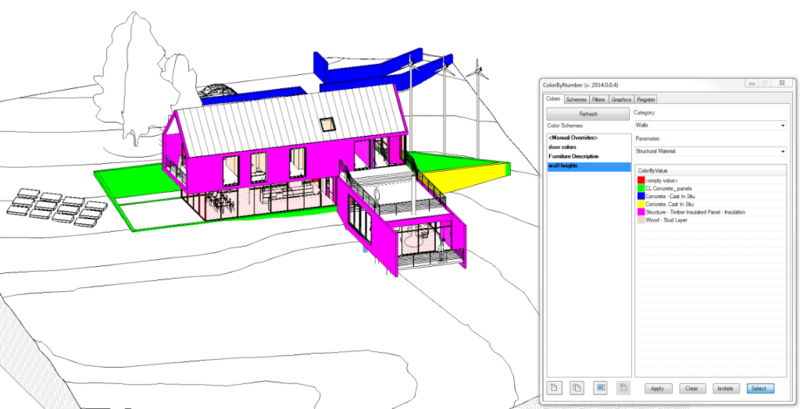 This is one of the most exciting new addins to appear for visualizing your Revit model. It is simple to use, powerful and intuitive, and I recommend you try it out. 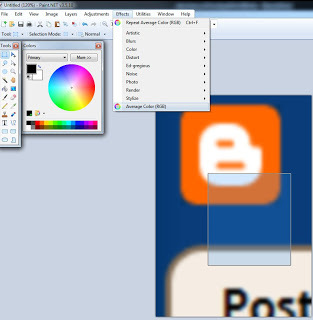 Switch to the Colors tab and click on the New icon. This will make a new Colour Scheme. Give the new scheme a name. 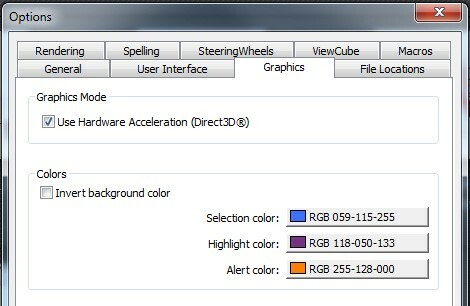 Switching to the Schemes tab will now show this new scheme as an option. If we switch to a completely different Revit project, we can instantly re-use this scheme in the other project. We don’t have to transfer the scheme or anything. 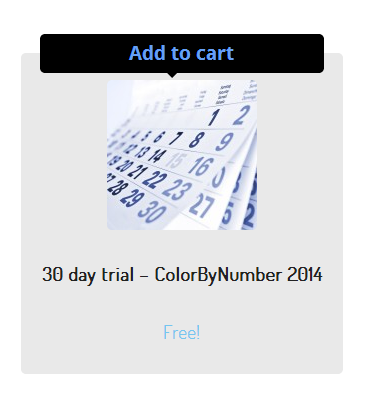 Just when you were thinking how great this all is, there is a humble little button at the bottom of the main ColorByNumber dialog – Isolate. This will isolate the coloured objects, making it very easy to navigation and view your Revit model based on Category, Parameters and values. Let’s try another example: colour all Walls by their Structural Material. In about 8 clicks, it is done. 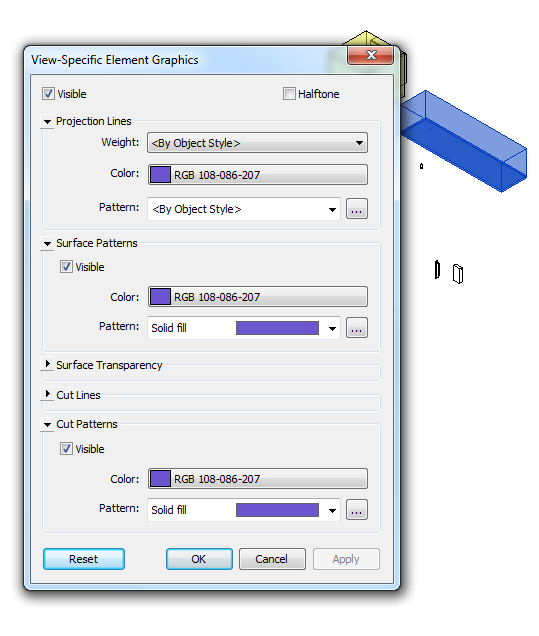 quickly select and isolate elements by their parameter values–something you can’t do with Revit out of the box. 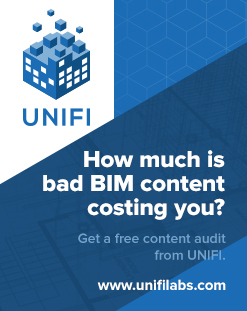 user research found that ColorByNumber is on the order of 100 times faster than using built-in Revit tools that accomplish similar results. Area and Color Scheme Problems?? 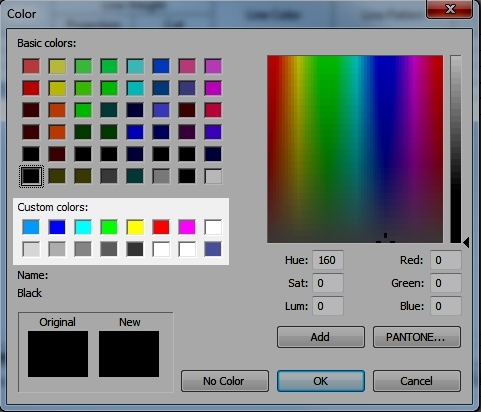 The last color scheme of some area schemes were lost, therefore the color fill function for that area scheme was also lost in the model and the user is unable to assign it color schemes. 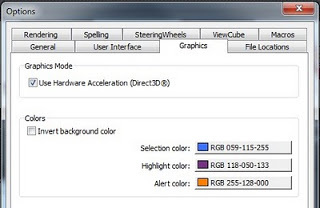 To restore a default color scheme for these problematic area schemes in the Revit Project follow these steps. Create a new Revit project (project1.rvt) with default template. 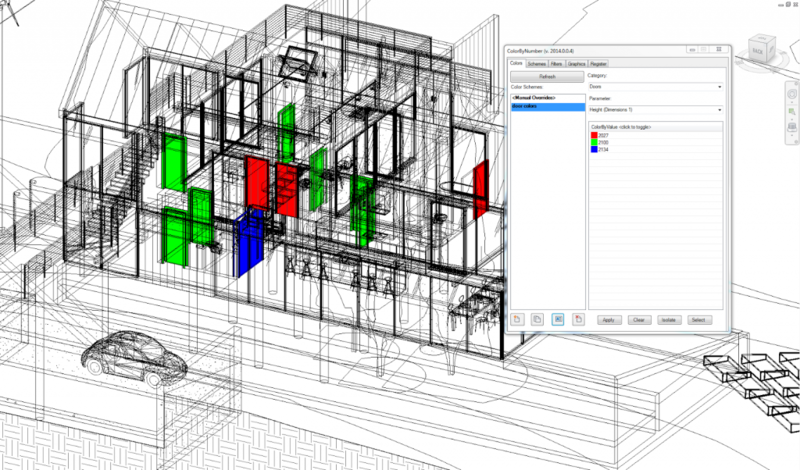 In project1.rvt, open the Home > Room & Area > Area and Volume Computations dialog. 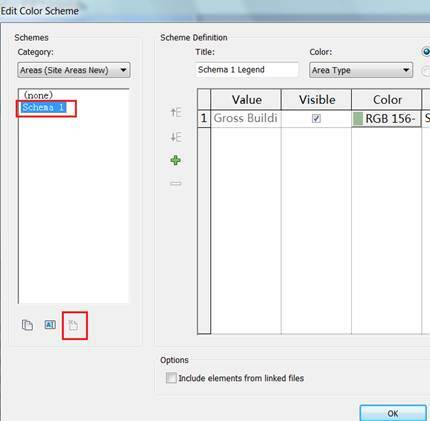 On the Area Schemes tab, click the New button to create an area scheme and rename it to match the Area scheme name in the Revit project containing the missing color schemes. 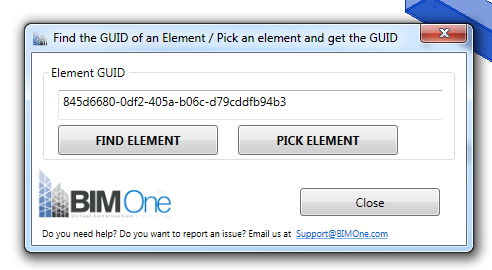 Switch to the original Revit project file and go to Manage > Transfer Project Standards. 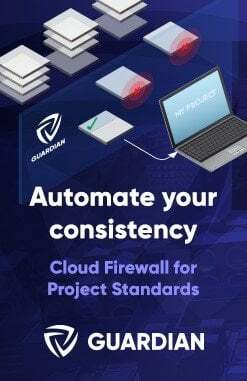 In the dialog, choose Copy from: Project1. 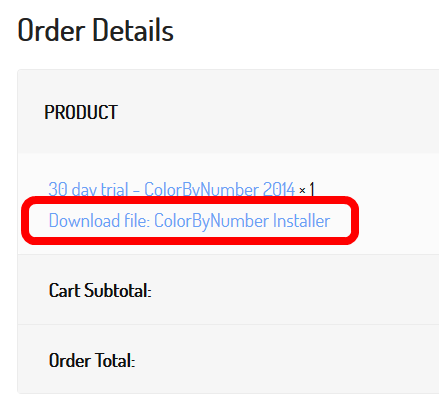 Click the Check None button and select Color Fill Schemes.